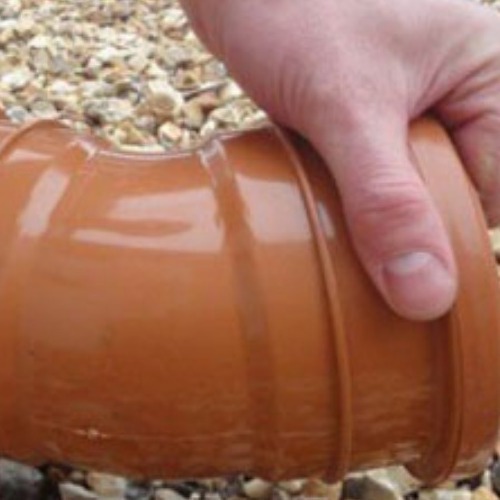 Our range of 110mm underground drainage includes a number of drainage pipe options with a wide range of fittings and drainage gullies, inspection chambers, manhole covers and various adaptors. 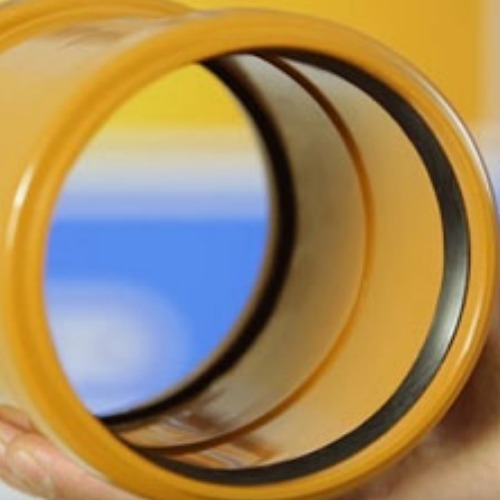 The range integrates fully with all 110mm pvc soil pipe systems. 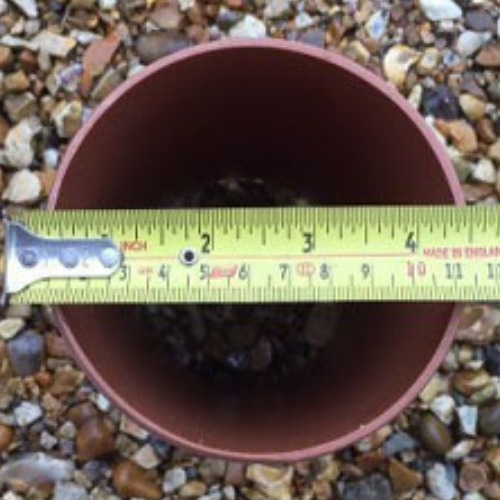 Please note that all of our fittings are manufactured to exacting British and European standards.